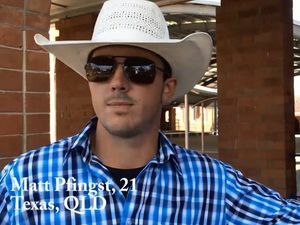 23-year-old Rohan Markham from Ravenshoe, Queensland is one of the 40 professional bull riders competing in the Grafton PBR on Saturday, 7th of May, 2016. News SHOCKING moment a bull tore a cowboy's liver in Rocky is caught on camera. 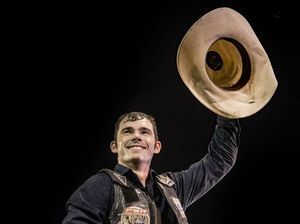 What’s it really like for a bull rider in the chutes? News THREE cowboys ventured to several Clarence Valley schools to share insights into the adrenalin pumping experience riding one tonne beasts ahead of PBR Grafton.